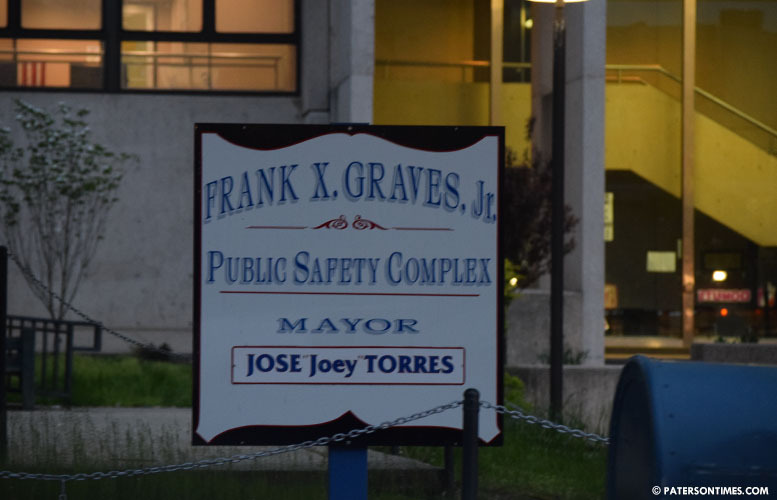 A federal judge has dismissed a police brutality lawsuit filed by a city man who alleged police officers assaulted him while he was walking behind the Frank X. Graves Public Safety Complex. Tyreek J. Jacobs filed the lawsuit in Jun. 2018. He sought $3 million in damages, according to court documents. He alleged on May 2, 2018, police officer Robert Keegan pepper sprayed and kicked him in the midsection, a part of his body that had staples to heal a knife wound. Other officers, who are not named in the lawsuit, joined. He claimed those officers relentlessly abused and assaulted him. The alleged incident took place behind the police headquarters. Jacobs had left his home on Bridge Street and began walking towards the rear of the public safety complex. Jacobs filed the lawsuit while he was held at the Passaic County Jail. He failed to comply with court orders and failed to prosecute his case, according to a court report. For example, Jacobs failed to respond to an order to show cause issued by the court on Nov. 6, 2018. The court also could not reach him via phone and letters that were sent to the Passaic County Jail and his home address. Judge Leda Dunn Wettre dismissed the lawsuit on Dec. 10, 2018. No lottery for you sorry. Tax payers cannot pay any more.